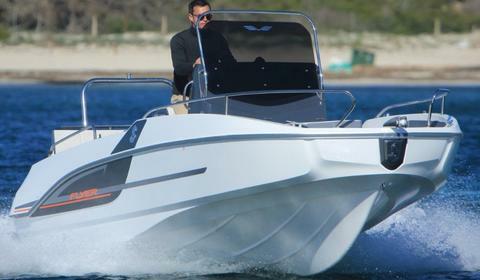 Quicksilver QS 600 Commander with 6 meters in length and 2.44 in Sleeve. 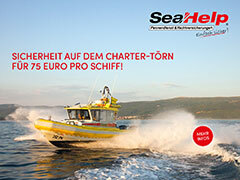 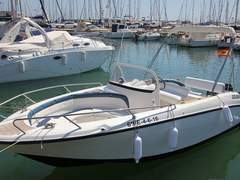 For 6 people, with 115 hp engine. 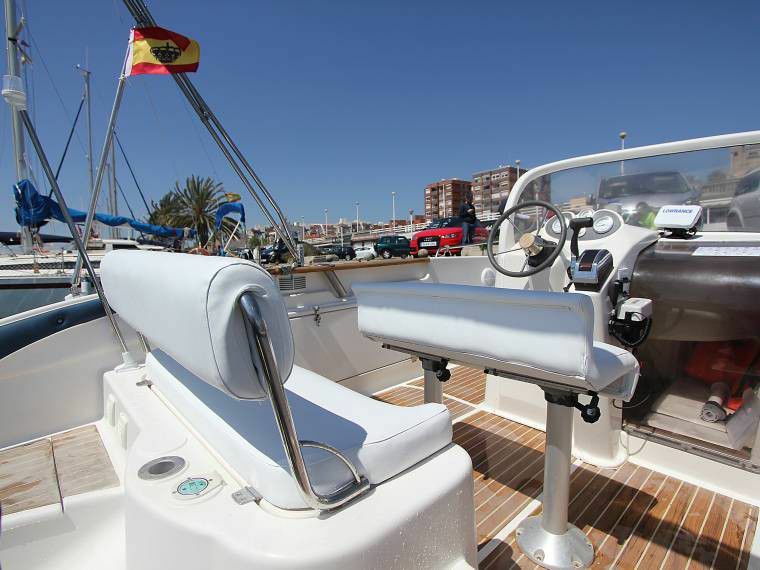 Located in the Port of Masnou. 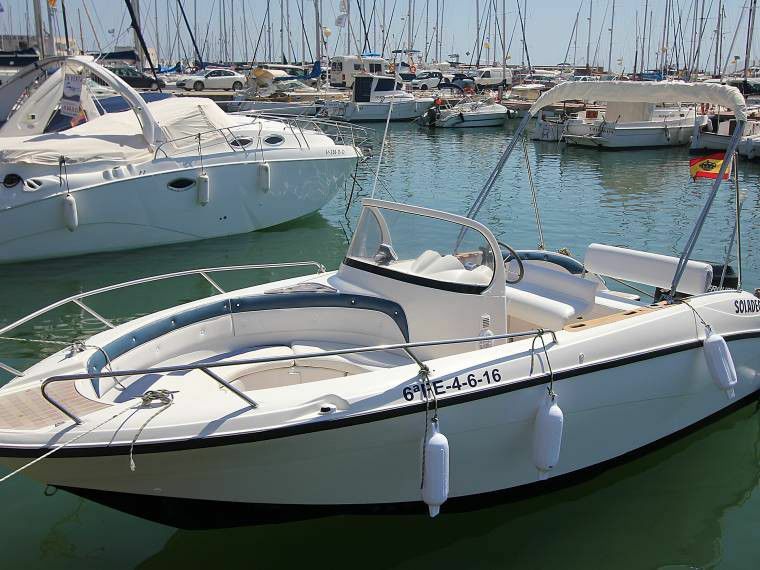 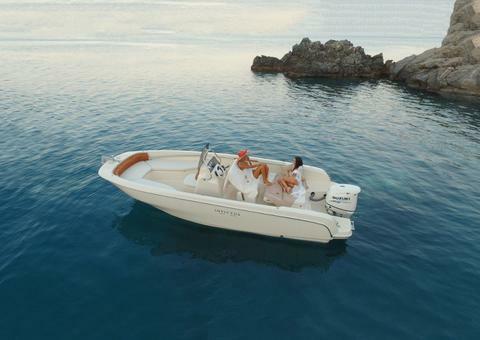 Marina Estrella Charter presents this affordable and confortable motorboat with outboard engine for day charter in Alicante. 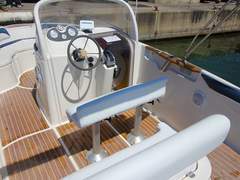 Radio-CD with loudspeakers, portable fridge, sun cushions, bimini top, shower at stern, bathing platform..
Marina Estrella Charter present this wonderfull outboard engine motor oat available in Alicante for sailing with friends or family in White Coast, to visit Tabarca Island and to enjoy the landscape.